Jaya on rejection when she was just starting in showbiz: "I was really turned down because of my face, my color, and my hair—everything. Alam ko yung rejection na hindi ka maganda... But at the end of the day, it's all about your talent and when is your time, when is your moment." She may be the country’s Soul Diva, but Jaya said she went through a lot of rejections before she found her niche in show business. This happened around the time her mother, the late Elizabeth Ramsey, was helping her find a job for a certain show. Jaya refused to mention the title of the show. “Siguro iba kasi nung panahon noon when I started. “My mom was trying to push for me, hindi ko na sasabihin kung anong show at kanino. “But I was really turned down because of my face, my color, and my hair—everything. “But at the end of the day, it’s all about your talent and when is your time, when is your moment. Jaya started at the age of 10 as her mother’s backup dancer and eventually landed stints as a backup singer. At 12 years old, she started going solo in some shows. It wasn’t until she moved to the United States when Jaya finally got her big break in the music scene and launched her first self-titled record album. Her single “If You Leave Me Now”even made it to Top 44 in the U.S. Billboard Hot 100 list in 1990. During the mid-90s, Jaya made waves in the Philippine music scene with her hit record albums Jaya and Jaya In The Raw. The Philippines' Soul Diva mused, “God had to put me there sa U.S. muna kasi nga mas bagay ako dun, di ba? As for other instances when she encountered discrimination in showbiz, Jaya pointed out that she's secure enough not to feel put down by other people’s expectations of what it takes to be a star. “You know what, take me for what I am, this is how I look like. “I’ve never done my nose, I’ve never done anything. “If you don’t like it, don’t look at me. She continued, “May filter. So patatangusin ko yung ilong ko sa filter. “Gusto ko maputi ako, may filter na Valencia, Juno, Rise sa Instagram. “So you get older, you have children, you go through life, and you just say, marami pang importanteng bagay kaysa pansinin ko pa yung rejection. 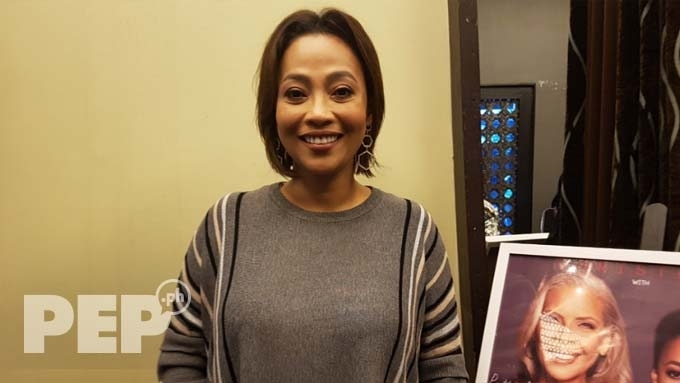 PEP.ph (Philippine Entertainment Portal) interviewed Jaya at the media launch of Christmas With Soul Divas, her upcoming concert with Patti Austin at The Theatre at Solaire on December 6. The press conference was held at Mesa restaurant in Tomas Morato, Quezon City, last November 28. Jaya admitted that she screamed with excitement when she learned that she’ll be headlining a concert with the American singer whose hit songs include “If I Believe,” “All Behind Us Now,” and “Do You Love Me,” among others. “Medyo surreal ito sa akin. 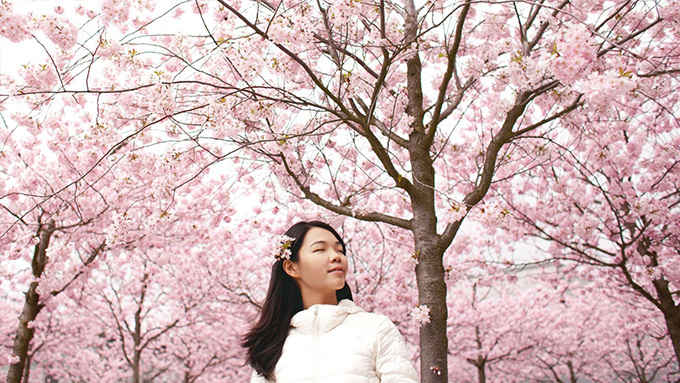 “This is the season when everything is happening. Asked what songs she and Patti will be singing together at the concert, Jaya said that their repertoire will be finalized when they have their rehearsal on December 4. “Isa lang ang goal—maka-duet ko siya and for the audience to really enjoy and have an experience that evening. “It’s a dream come true for me. Jaya is excited to be performing her own hit songs at the Christmas With Soul Divas concert. “I had to choose not-so-easy pieces. Sa ibang tao siguro normal lang yung kakantahin ko, but they’re not the typical songs that I do in my typical shows. “Merong nakanta ko na, merong di pa.